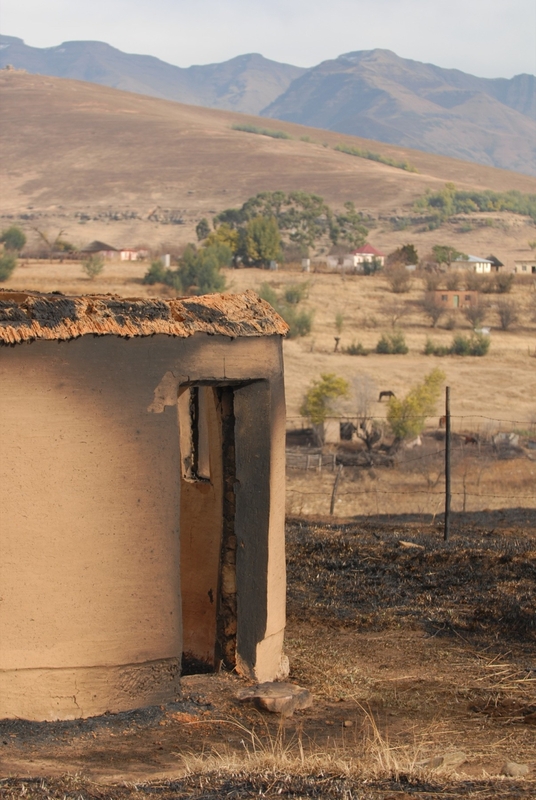 Afrikaans version available in Landbou.com, published on 18 January 2016. 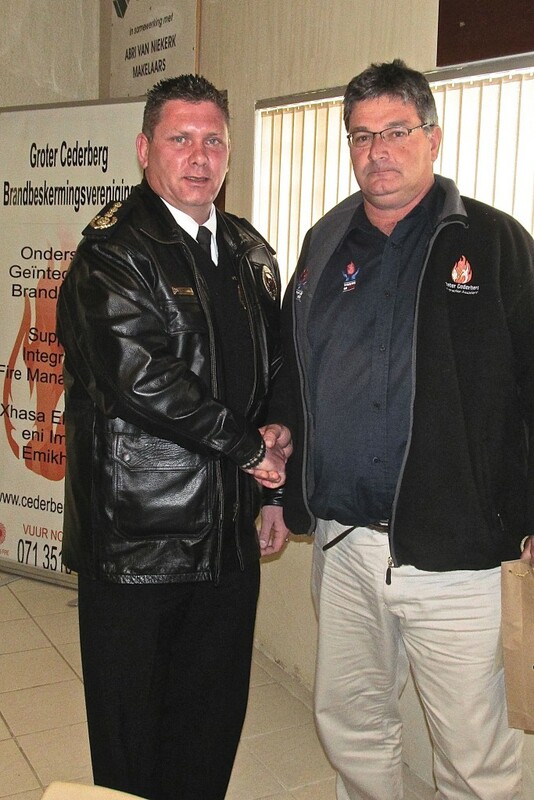 So reads the motto adopted by the Greater Overberg FPA (GO FPA) as it continutes to grow as organisation, increasing and improving its services to members. 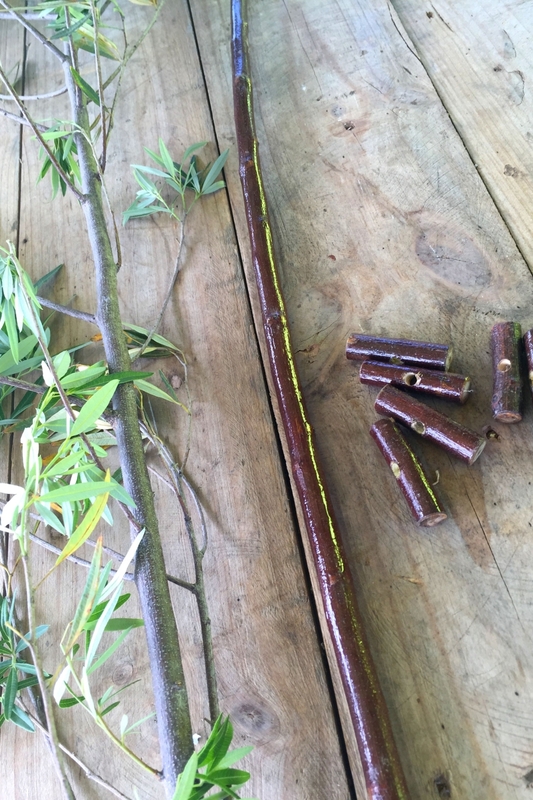 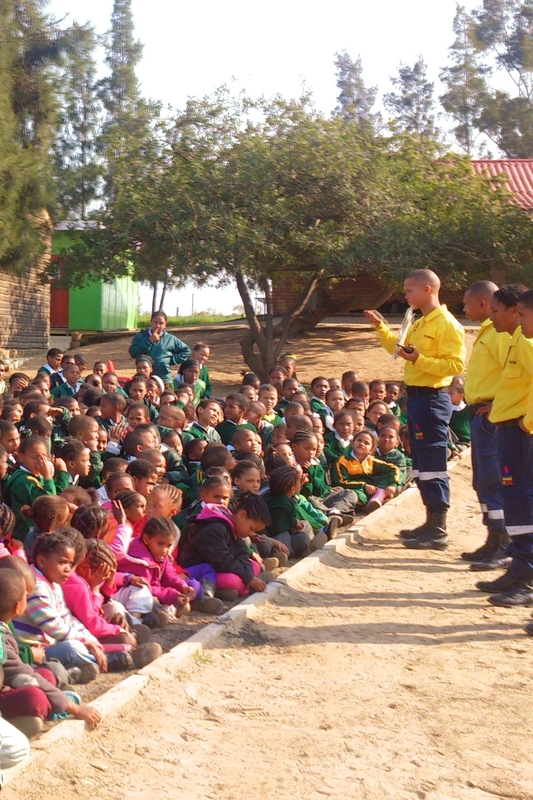 The FireWise Community of Matatiele was chosen to test out FynbosFire’s Toolkit and systems developed in a different biome, now testing out best practices on a national level. 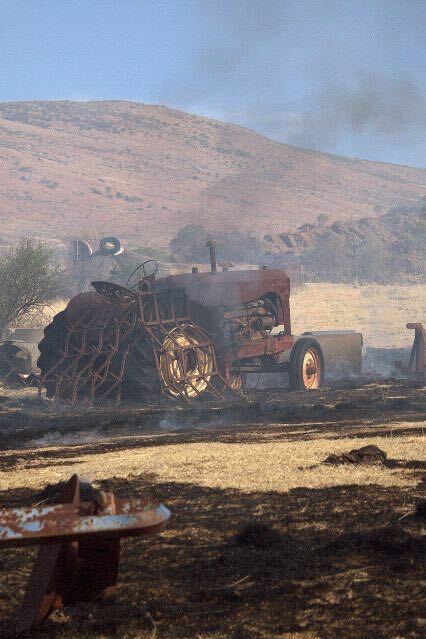 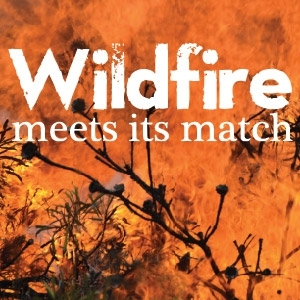 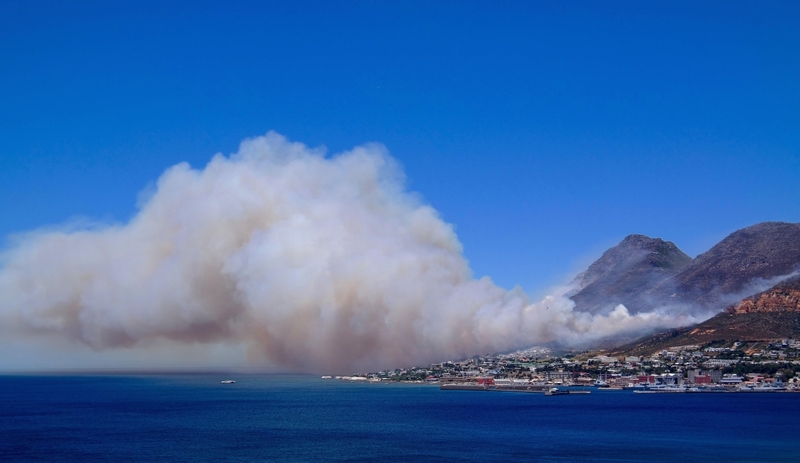 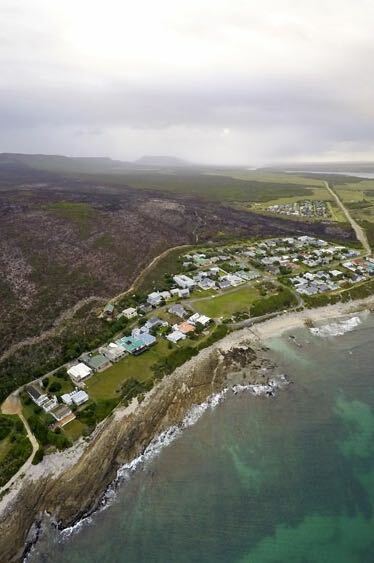 In the international world of wildfire fighting, there can be few places more challenging than the Cape Peninsula.